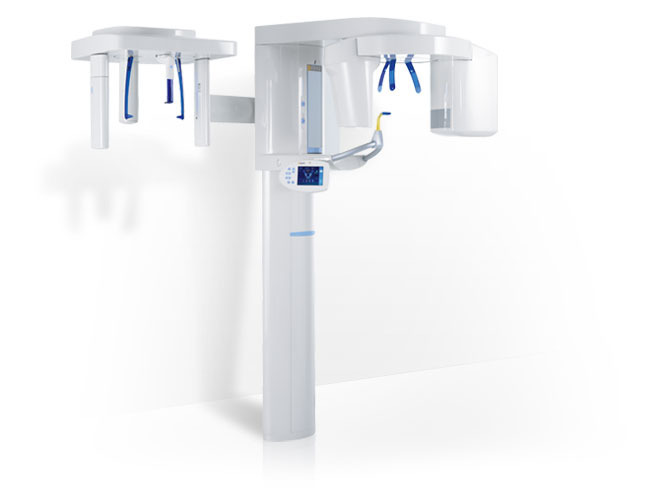 The Sirona Orthophos XG 3D CT Scanner is a small volume, low radiation dental CT scanner that Reese Dentistry is proud to offer our patients. It provides the best of both worlds, a 2D and 3D image...with the unparallled image accuracy and quality, one of the best machines on the market. With this technology, Dr. Reese is able to take images and use the 3D software to precisely define anatomical structures such as nerves, blood vessels, sinus boundaries, the nasal floor, and bone density and defects. Not only does this aid in locating pathology, but it is also essential in planning and placing dental implants. For more complex implant cases, a surgical guide can be fabricated from the scan data to assist Dr. Reese in precise placement of dental implants. This is an invaluable tool for providing higher quality and more comfortable dentistry experience to our patients. For more information on the Sirona Scanner, click here.